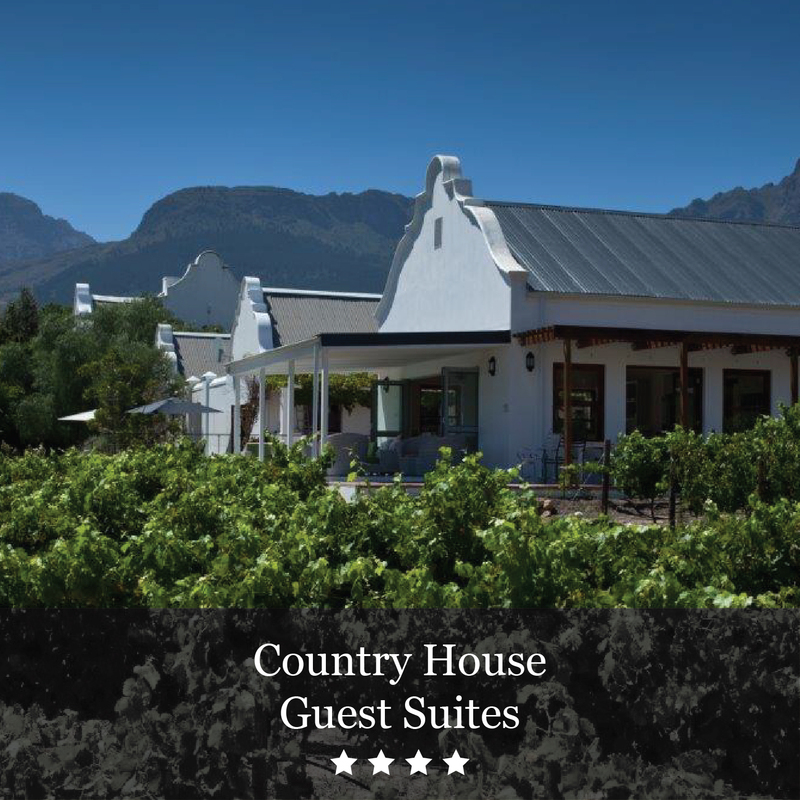 Dunstone Country Estate is our picturesque, family run guest house and boutique winery in Wellington. 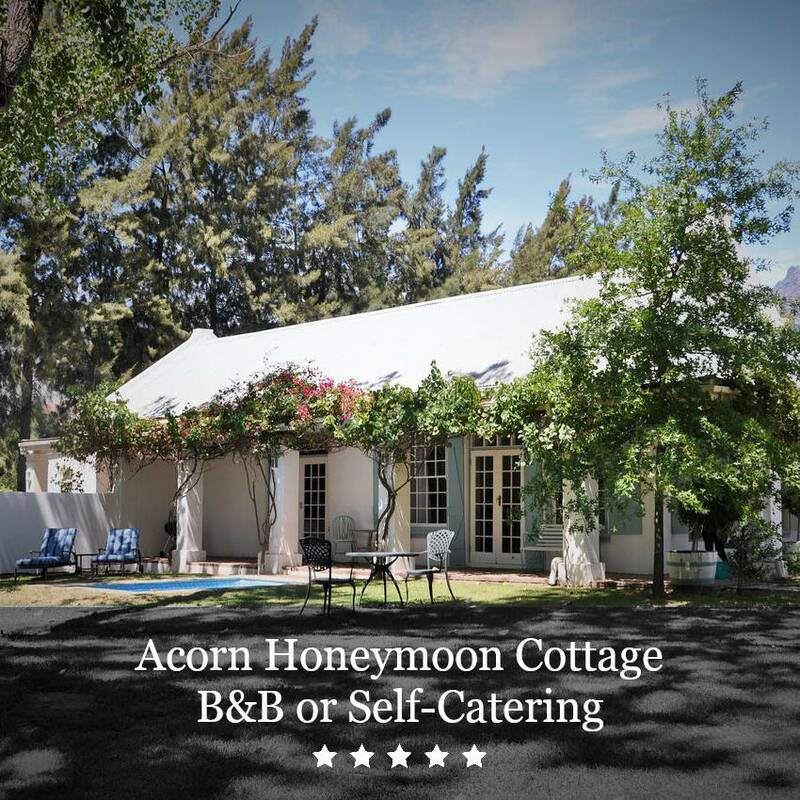 Situated at the foot of the Bainskloof pass, we are just an hour’s drive from Cape Town. 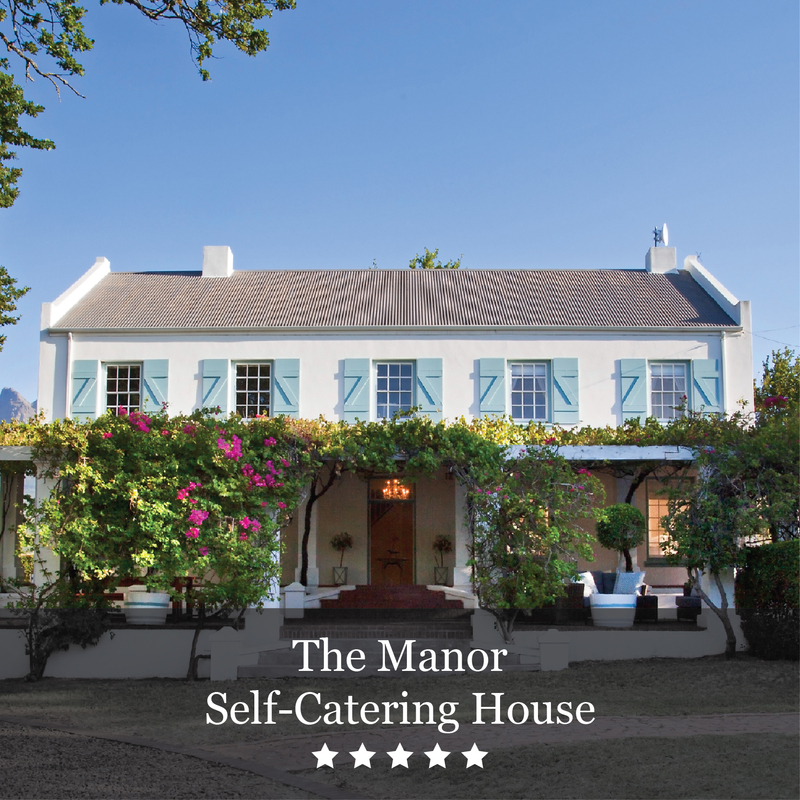 Offering a variety of 4 & 5 star luxury accommodation options, including B&B guest suites and self catering options such as The Manor House, Guava Cottage and Acorn Cottage, each set amongst vineyards and with the backdrop of the Hawequa mountains, Dunstone Country Estate is the ideal escape to the country. Whether you’re a wine enthusiasts, adventurous at heart or just seeking a quiet get away, Dunstone Country Estate truly offers something for everyone. 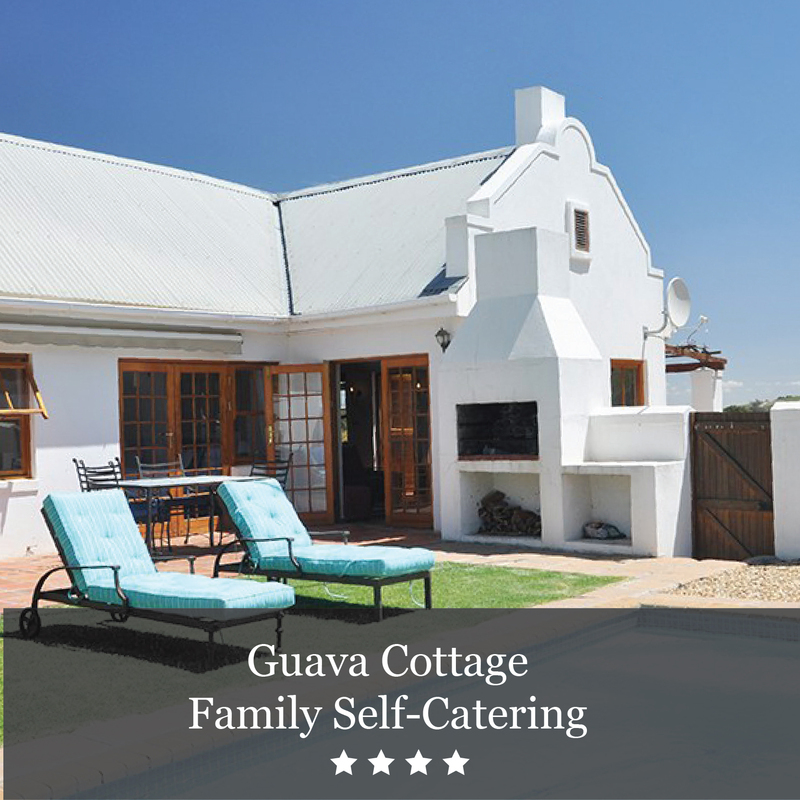 Our selection of award winning, single vineyard wines are hand harvested and made with love and passion, while our country style, family-friendly bistro offers delicious homemade country cuisine, with fantastic views. Please note the Wellington Estate is running on Borehole water and hence are pools, jacuzzi and bathrooms are still in operation during the Cape water shortage. Valid June, July & August on all Dunstone Country Estate B&B guest suites.